Motorcyclists are aware that man and machine must be as one. Did you know that Germany’s no. 1 guide to motorcycling is titled “The Upper Half of the Machine”? Humans have been using technical contraptions for thousands of years, but technology does not work without human interaction. This is equally true for complex systems, such as motor vehicles or industrial robots, as well as for simple devices such as ball-point pens. 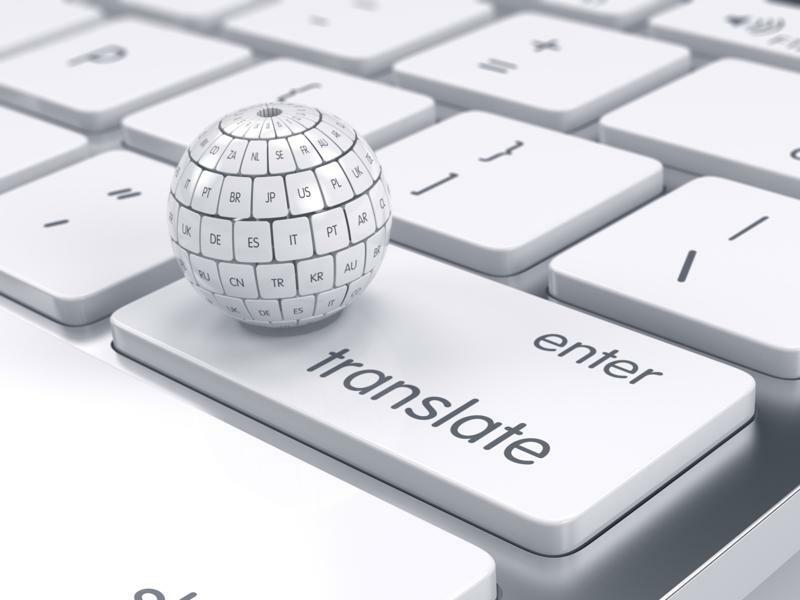 Let’s face it:when it comes to technical translation, many people inevitably think of infamous instruction manuals that give you a good laugh, but are quite useless otherwise. Although they may seem funny, such phenomena do raise serious questions: can a product that is made for the benefit of the buyer actually function properly without a consistent product language? And what are the criteria for choosing technical translators? One reason why we at MUTSCHELLER translate technical texts with such enthusiasm is the fact that we are truly interested in the products and their technical details: for a translator it is highly motivating to learn from day-to-day work, thereby exploring amazing product worlds. This leads to a true plus in competence that we constantly expand and develop for your success. Wood is considered the building material par excellence. It is a renewable raw material, is climate-neutral and gives furnishings, floors, windows and entire house facades something homely and atmospheric. 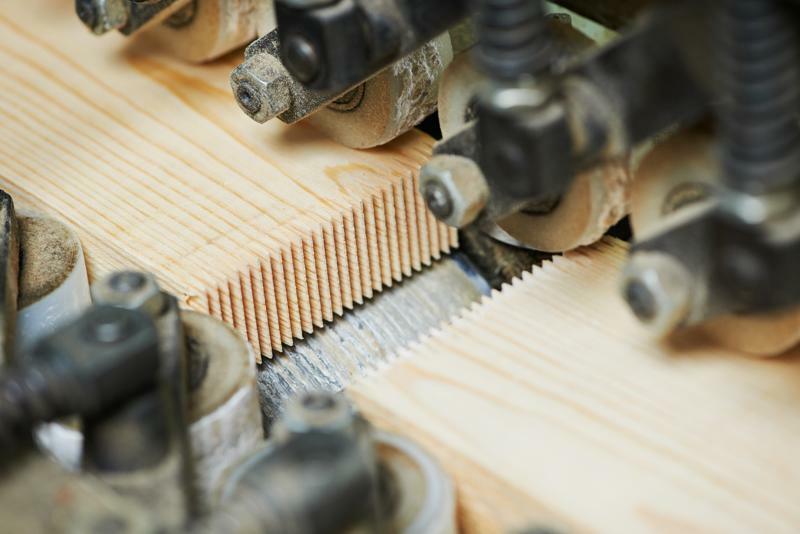 Wood is alive, which is why the furniture and construction industries are currently experiencing a boom, from which the manufacturers of woodworking machines are also benefiting. Besides single units for cutting, sawing, planing and profiling, their offers also include complete, almost fully automated systems which are capable of producing complete windows, for example, with jaw-dropping precision and a great variety of designs. It goes without saying that a technical translator must be familiar with both the functioning of such machines and the associated terminology. The team of translators led by Armin Mutscheller has many years of experience in this field and enjoys the trust of companies operating worldwide in the furniture and woodworking machinery sectors. Cars, trucks, motorcycles and motor vehicles in general have something organic about them. There are circuits that transport liquids and oils, electrical conductors through which currents flow, and of course a motor as the “heart” of the whole. And when you look at one from the front, you almost think you’re looking at a face. The automotive industry deliberately shapes the language of form and marketing in an emotional style, in order to reinforce the anthropomorphic perception of the car among consumers. However, while the translation of an advertising brochure or website in this sector requires a great deal of sensitivity and creativity, the translation of operating instructions or workshop manuals requires solid technical expertise. 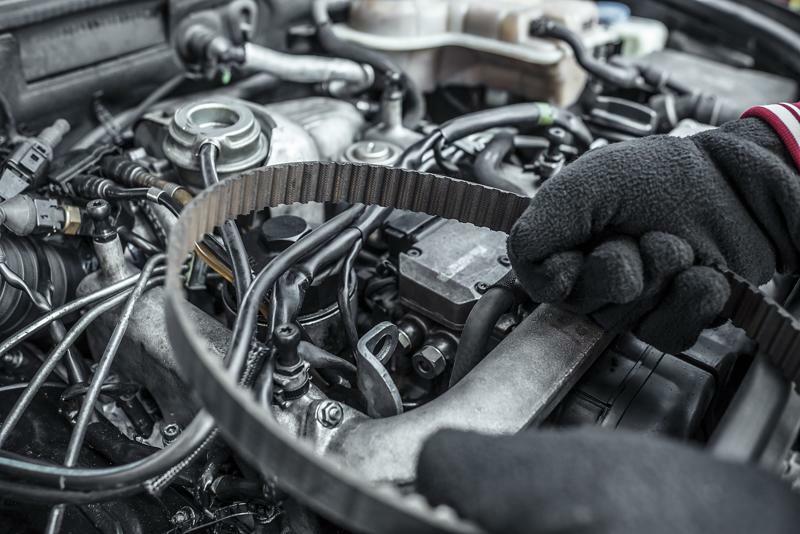 So that diesel engines with “spark plugs”, automatic transmissions with “gear-shift levers” or motorcycles with a “steering wheel” are not suddenly created – unfortunately, all this happens more often than you might think. Wheel loaders, excavators, telehandlers and attachments of all kinds are no longer a privilege of large construction companies. These highly flexible and now very comfortable construction machines are also found in the fleets of small and medium-sized companies, often in the form of compact or miniature versions. Even clubs, cooperatives and private individuals sometimes afford to use such machines for the maintenance of their property. Technical translators who specialize in this sector are of course familiar with the linguistic nuances of corresponding texts. 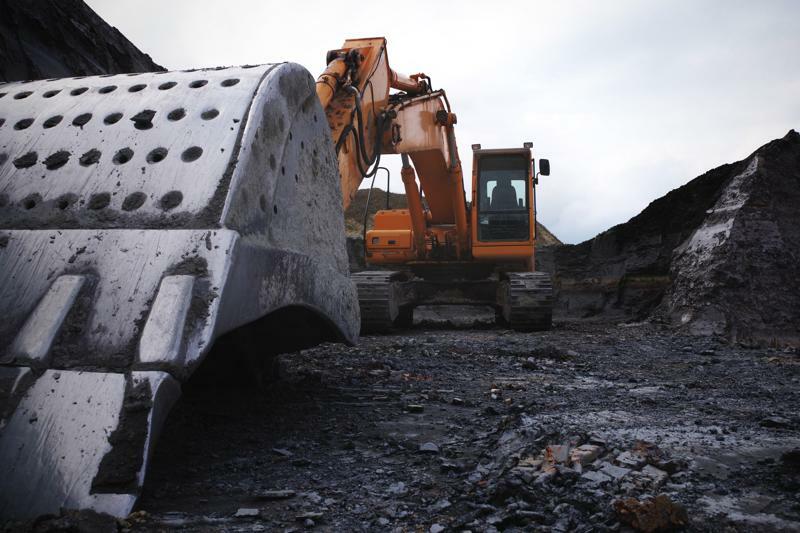 For example, bucket is a tricky concept: In English, this word refers to the device used by a wheel loader to pick up material or by an excavator to dig in the ground. In German, however, this term can be ambiguous: The bucket of a loader is called a “Schaufel”, whereas the bucket of an excavator is called a “Löffel” (there are a few exceptions to this rule in colloquial language). Terminological consistency is therefore of utmost importance in this field. Hardly anyone surfing the Internet or streaming the latest songs thinks about where the many bits and bytes that end up on a PC or smartphone actually come from. This picture shows the answer:It takes huge data centers and “server farms” to provide and transport such enormous amounts of data, which are often accessed by millions of users at the same time. 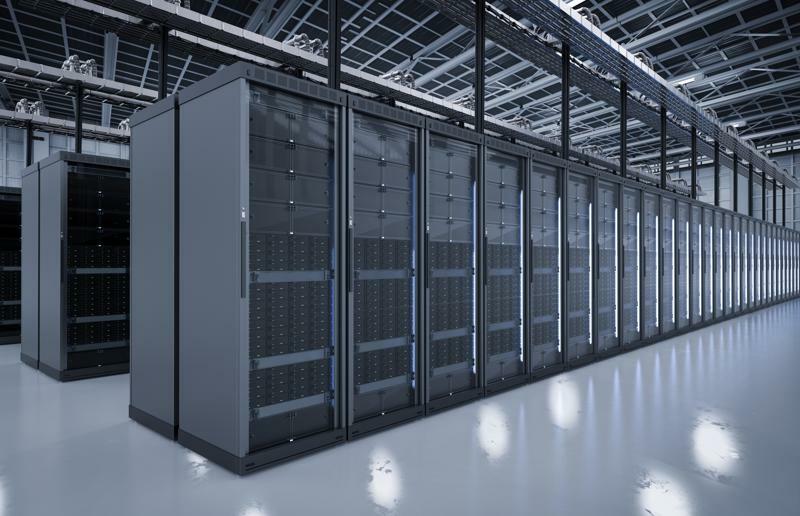 Redundant storage, power supply and air-conditioning systems must be set up to ensure that this IT infrastructure functions reliably at all times. Such systems naturally place the highest demands on safety and technology. Therefore, these complex systems require specially trained IT specialists to control, monitor and maintain them. And the technical translation of the related documentation for users all over the world is the task of specialized teams such as ours. So that all the physical, mechanical and data technology content is accurate right down to the last detail. The process of software localization is multi-dimensional: the original product (e.g. an app, a web shop or an e-learning seminar) is not simply translated; it is also adapted to the socio-cultural environment of the target market. This applies also to graphics and symbols which may have socio-cultural connotations. A fascinating process, with new insights on language, thought processes and the reality of other nations surfacing continuously! Often technical specifications are added to make it more difficult, e.g. length limits for menu commands or button labels. Words with the same spelling (homonyms) are often tricky and can have different meanings and functions depending on the context of the program. So it pays off to entrust such work to a professional translator specialized in software localization. Armin Mutscheller is a graduate translator for English and German who specializes in medicine, technology, terminology and knowledge management. His company is located in Neckargemünd, Germany.For many other European and Asian languages, he works with an experienced team of professional translators.Together, we translate all types of text, including technical documentation, marketing materials, press bulletins, legal documents and contracts, software and websites.